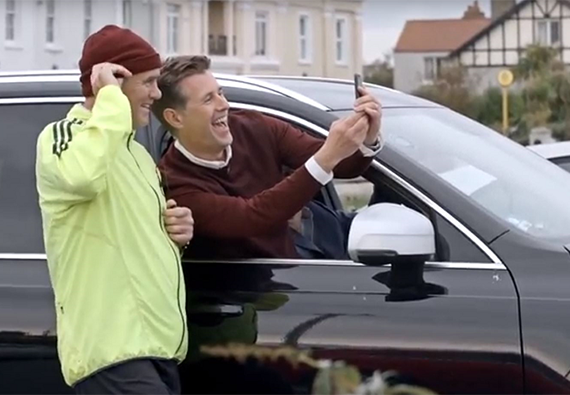 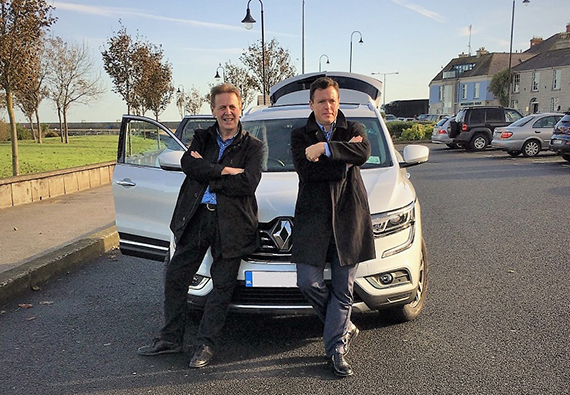 Our second episode features Volvo brand ambassador Dermot Bannon with Anton Savage taking a drive along Dublin's scenic coastline in the new Volvo XC90. 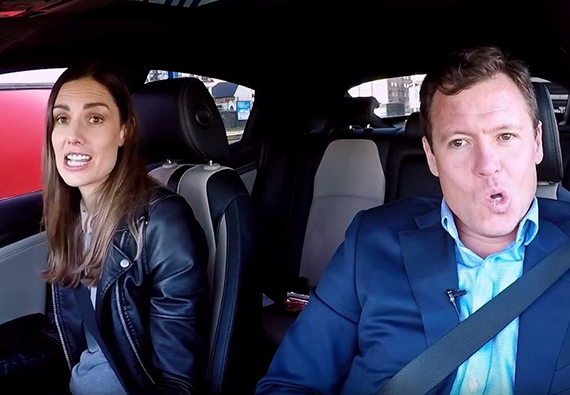 Our third episode features Honda brand ambassador Alison Canavan with Anton Savage taking a drive along Dublin's scenic coastline in the new Honda Civic. 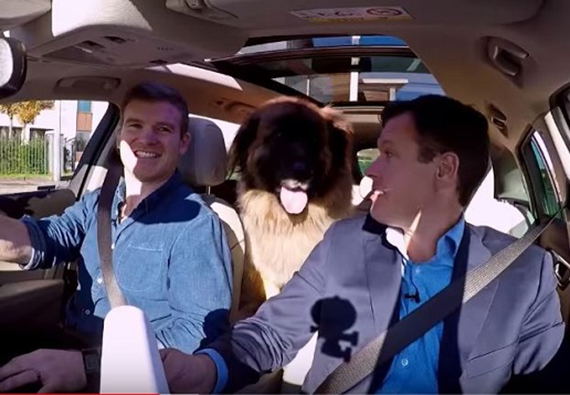 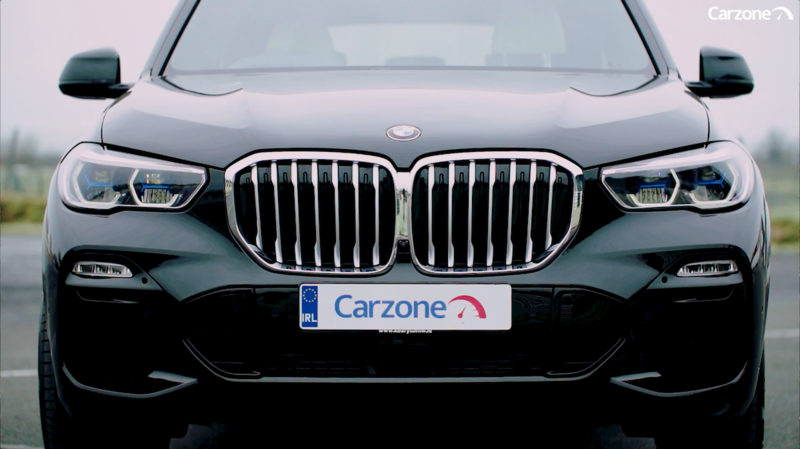 Our fourth episodeCZ features Opel brand ambassador Gordon D’Arcy and special guest Albert the Leonberger with Anton Savage taking a drive along Dublin's scenic coastline. 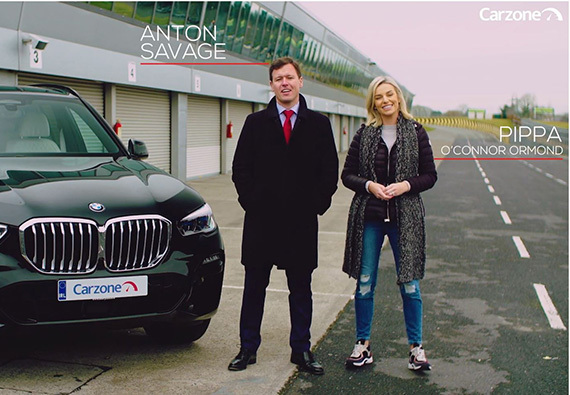 Watch our fifth and final episode of this season's Carz Show which features SEAT brand ambassador Anna Daly and Anton Savage taking a drive along Dublin's scenic coastline in the new SEAT Ateca. 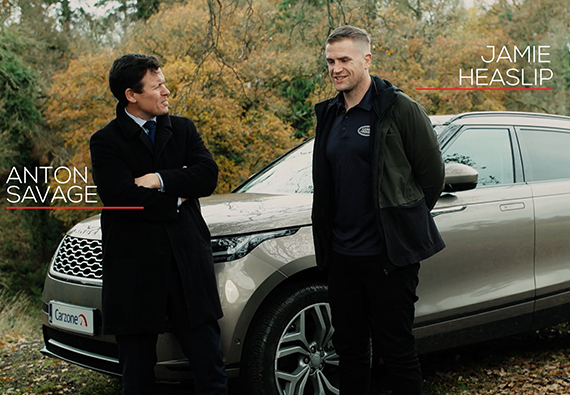 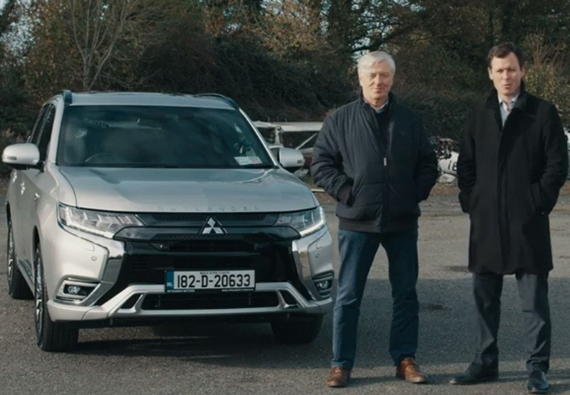 Our second episode of season two sees veteran Irish broadcaster and Mitsubishi ambassador Pat Kenny take on presenter Anton Savage in a series of driving challenges. 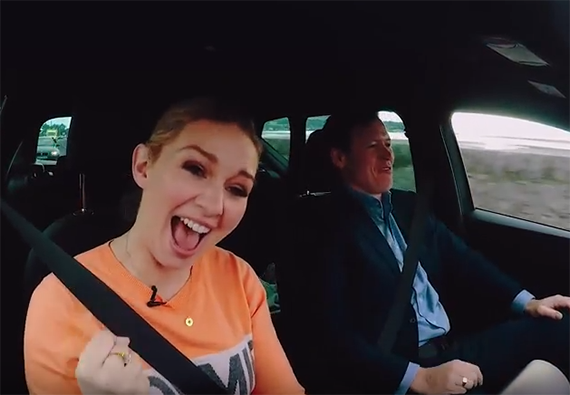 In our fourth episode, host Anton Savage is joined by former miss world and Volkswagen brand ambassador, Rosanna Davison as they carry out a scavenger hunt through the winding roads of the South Dublin and Wicklow countryside in her Volkswagen T-Roc.